First Target and now Walmart. Welspun’s list of troubles keep getting longer and longer. India’s largest home textile exporter finds itself tied in knots with a problem that the company admits is entirely its own making. Here’s what happened. 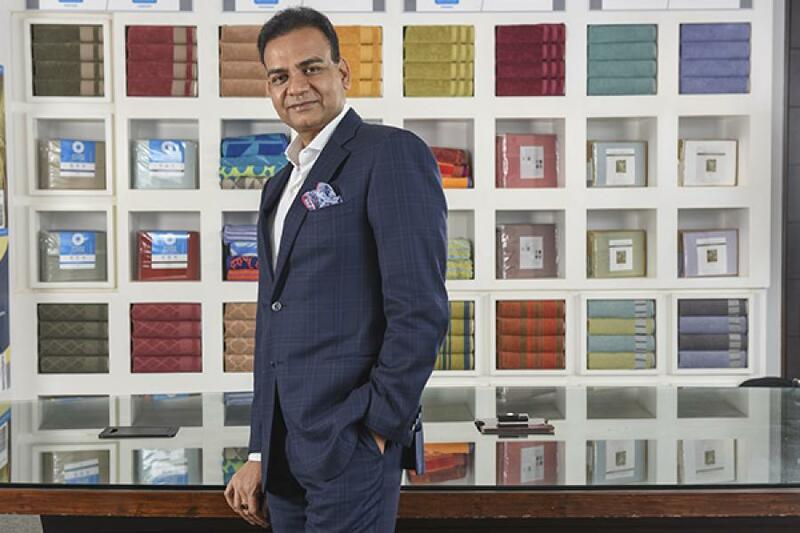 On Friday Target issued a statement alleging that Welspun had substituted non-Egyptian cotton for sheets that were sold under the Fieldcrest brand. These sheets manufactured between August 2014 and July 2016 were sold as 500 thread Egyptian cotton count sheets at $175 apiece. Ever mindful of customer satisfaction (and the threat of litigation) Target pulled the sheets from its shelves, offered customers a full refund and said it was terminating its relationship with Welspun. While Target accounts for 10 percent of Welspun’s sales the reputation loss was a body blow for the company. Welspun’s shareholders are irate. They’ve rushed to the exit. On Tuesday, the stock was down another 20 percent with about 3,00,00,000 shares waiting to be sold on Bombay Stock Exchange and National Stock Exchange. While there were question marks over the integrity of the Welspun management, some message boards wondered whether this could lead to retailers auditing supplies from other suppliers as well. Rising cotton prices have been another overhang for the sector. Indian companies have a 48 percent share of the US home textile market. For the time being, investors are showing that they’re nervous while analysts have revised their growth forecasts for Welspun. While the company has disclosed that sheets made of Egyptian cotton constituted no more than 3-6 percent of revenues in the last two years, investors are waiting to see what sort of liability Target imposes on Welspun. One thing is certain: Welspun is unlikely to reach its target of $2 billion in sales by 2020. I think this case will impact a lot on Indian textile industry. It may also happen that they will not approach any Indian textile producers anymore. I have also came across a statement where Indian textile association President Arvind Sinha said India\'s image as a manufacturing destination for textiles could be tarnished. Being in textile industry we are now scared of these things. Small start ups like us, will have to struggle more to overcome trust issue. Will these things also affect online e-commerce?